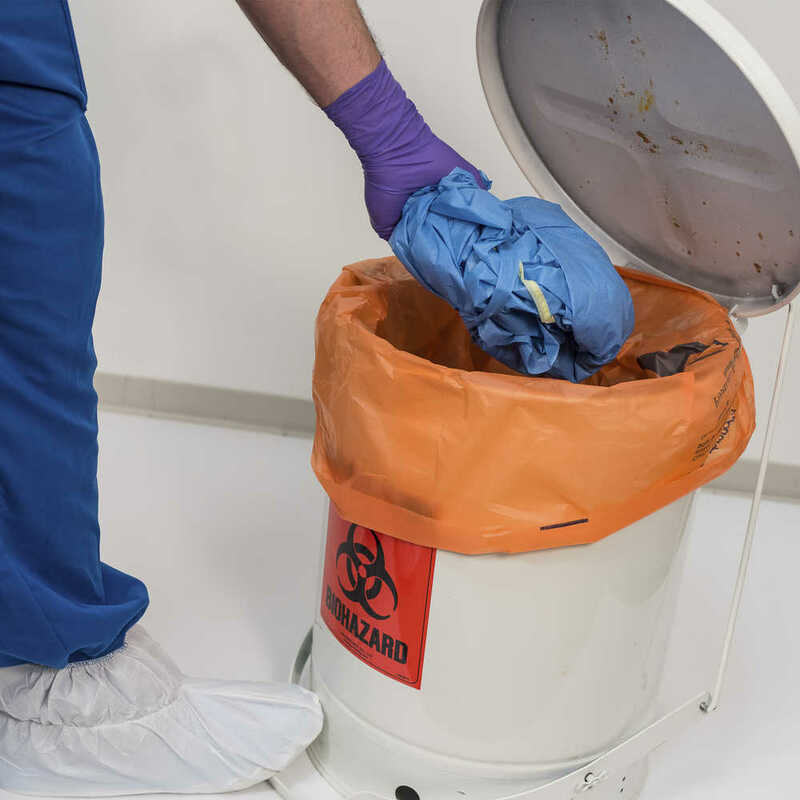 If your lab team is working with blood-borne pathogens, biologics or other harmful liquids, they need advanced protection against spills and splashes. 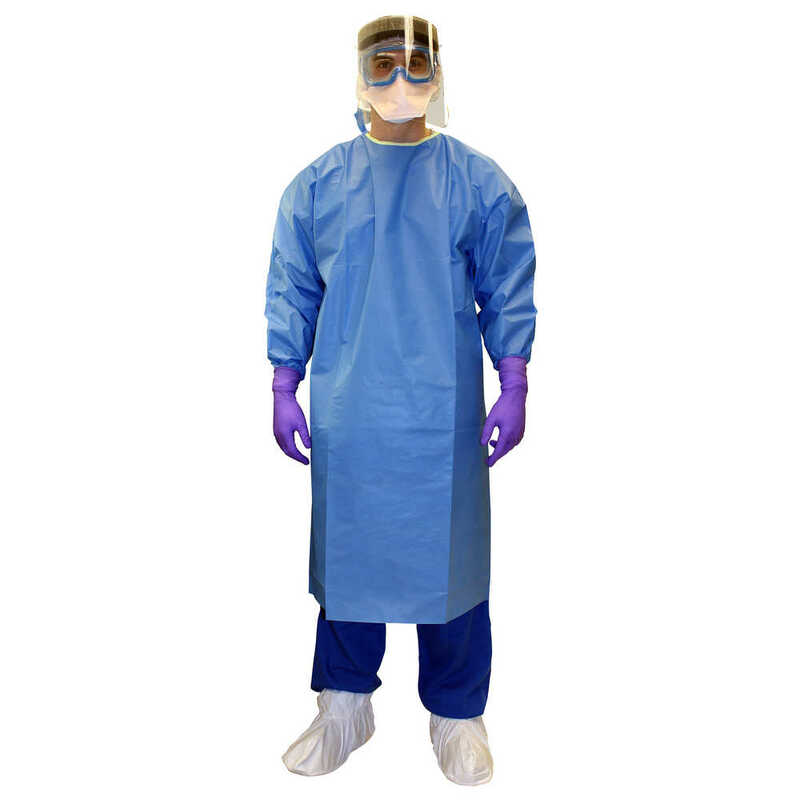 Kimtech A7 Certified Liquid Barrier Gowns are a smart solution. They deliver stringent barrier protection for your people and superior contamination control for your facility. 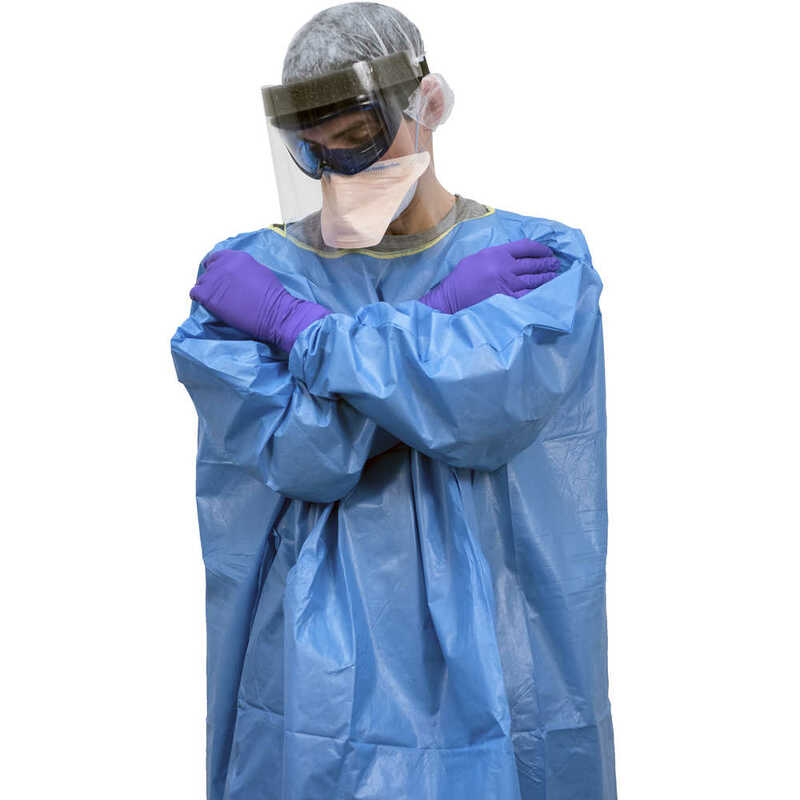 This protective gown has plenty of innovative features, including a seamless front design and an easy to don-and-doff design to reduce contamination risk and prevent hazardous liquids from getting on clothing or skin. 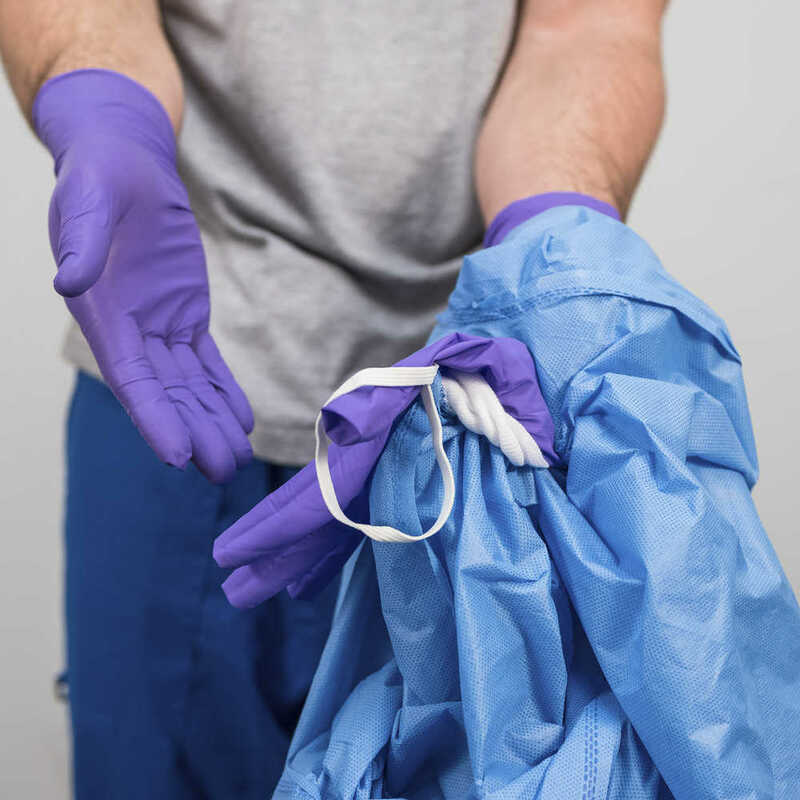 The material offers enhanced liquid barrier protection– fabric tested for blood and blood-borne pathogen penetration, chemotherapy drug and hormone permeation (passes ASTM F1670 for penetration of blood and body fluids and ASTM F1671 for blood borne pathogens) and the built-in thumb loops help maintain glove and garment interface. 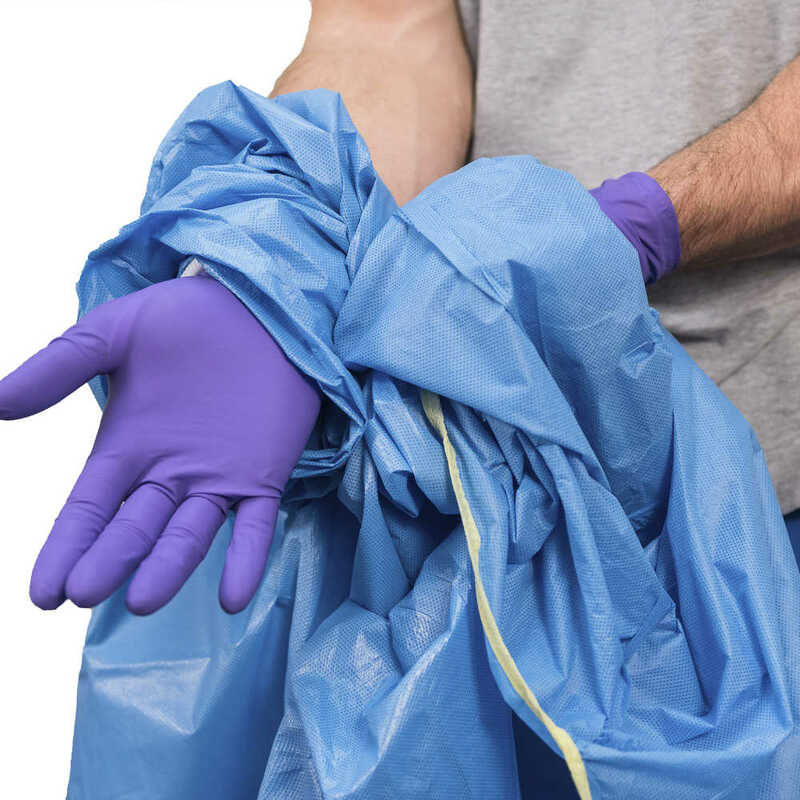 The gowns are low lint to minimize contamination. 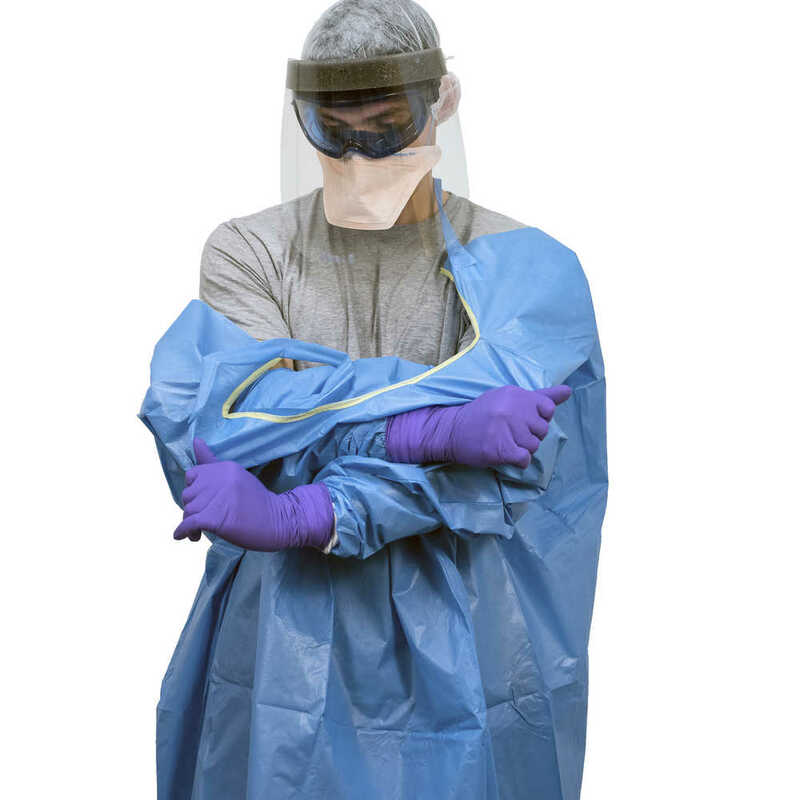 Additionally add that it meets USP <800> guidelines Kimtech A7 Certified Liquid Barrier Gown is bulk-packaged and available in a range of sizes to help ensure comfort and compliance. It all adds up to a great laboratory environment! Thumb loops to maintain glove and garment interface; According to a 2016 survey, thumb loops are preferred among compounding pharmacists.